Turtles unite! The armadillos have taken your island. 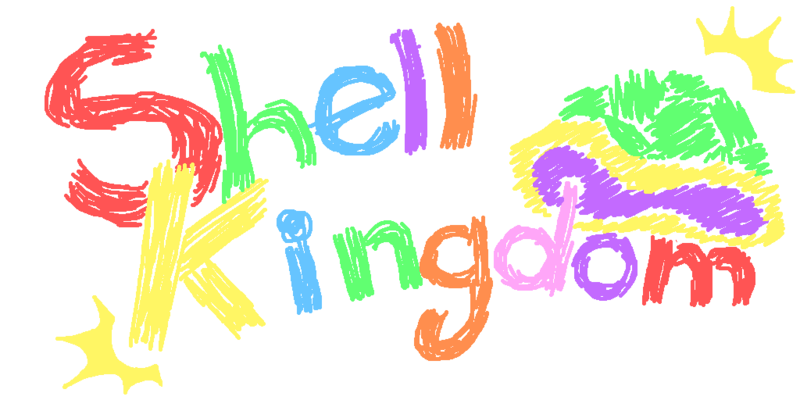 Command a squad of loyal turtles to storm the beaches, infiltrate the fortress, and free your brothers and sisters from the dark, dank dungeons of the castle. Together we can win, because many turtles make for a stronger shell. Use the arrow keys to move your turtles. Thank you Conor Grail for providing the audio. Be the REVOLUTION you want. Re-take your island. Take back what is rightfully yours!